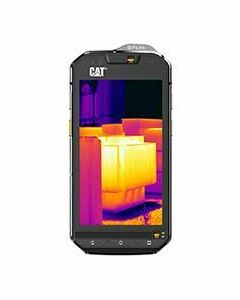 Cat make products that are strong and practical. 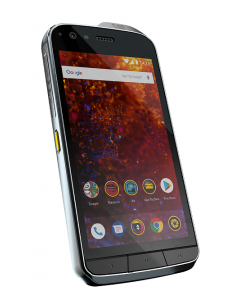 Cat can’t be dealing with fancy, overdesigned phones that smash if you drop them; instead, they make innovative, tough devices that won’t let you down in tough situations. 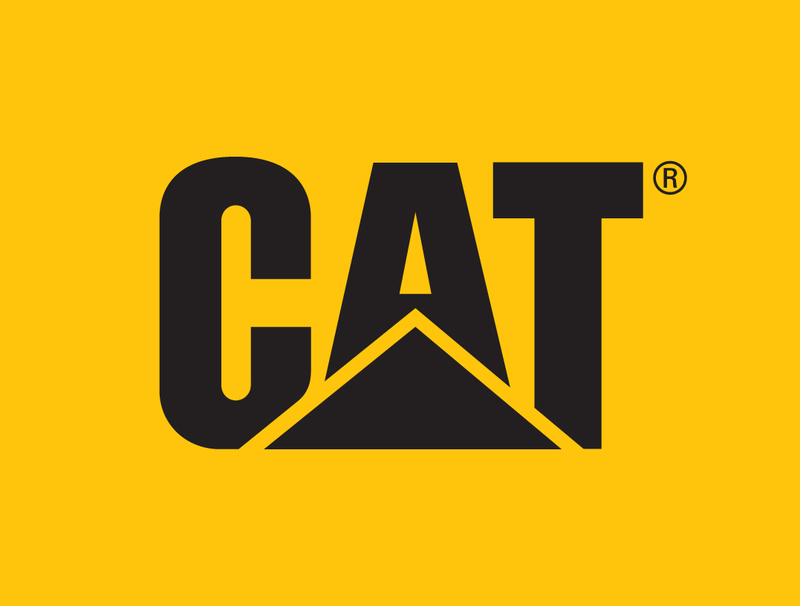 Durability is at the heart of every Cat® product, whether it be a multi-terrain loader or a pair of workboots. Cat phones are no exception. 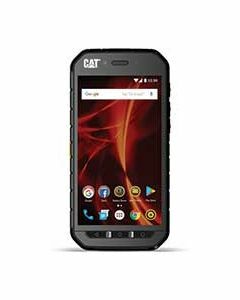 Since 2012 Catphones Mobile Ltd has held the global license for phones and accessories for Caterpillar Inc., today our phones are sold in over 60 countries. Our aim? 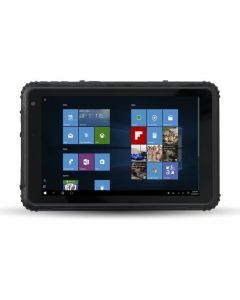 To make products that work superbly, use the very latest tech and – above all – never, ever let you down. 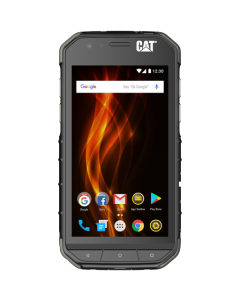 Cat offer a range of rugged phones and a new tablet that reflect thier no-nonsense heritage. They’ve been tested to the max. Use them and abuse them – they can take it.